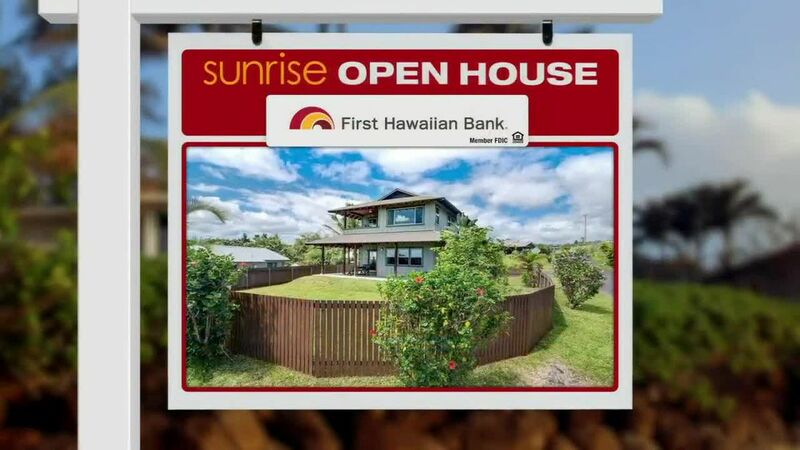 HONOLULU (HawaiiNewsNow) - On this week’s Sunrise Open House, we look at homes on the market in Pearl City. 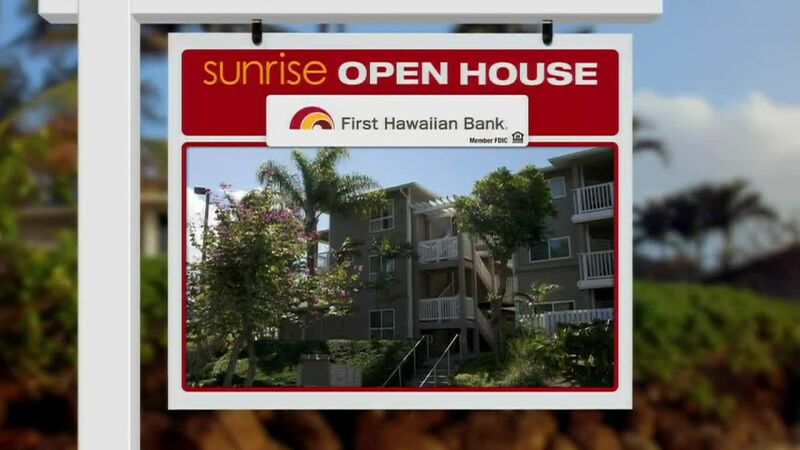 Fun fact: Pearl City was recently named the 16th happiest city in the nation! 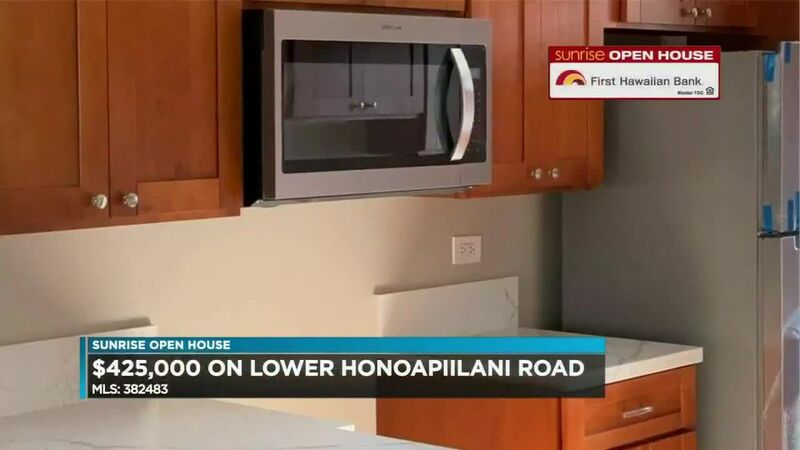 The homes we’re looking at range in price from $360,000 to $840,000.